The life of celebrities is not entirely about glamour and stardom as we think it is; these celebrities are always under a state of pressure that comes from their profession as well as their personal lives but they have to carry the mask of happiness everywhere and since we see them all happy every time, we start to admire their lives. We don’t realize that they are human too and they are not as perfect as we think they are and since they also need an escape from the “dreamy” life so they find their comfort in drugs. These drugs do help them calm down their nerves but over time, they seriously affect their looks. 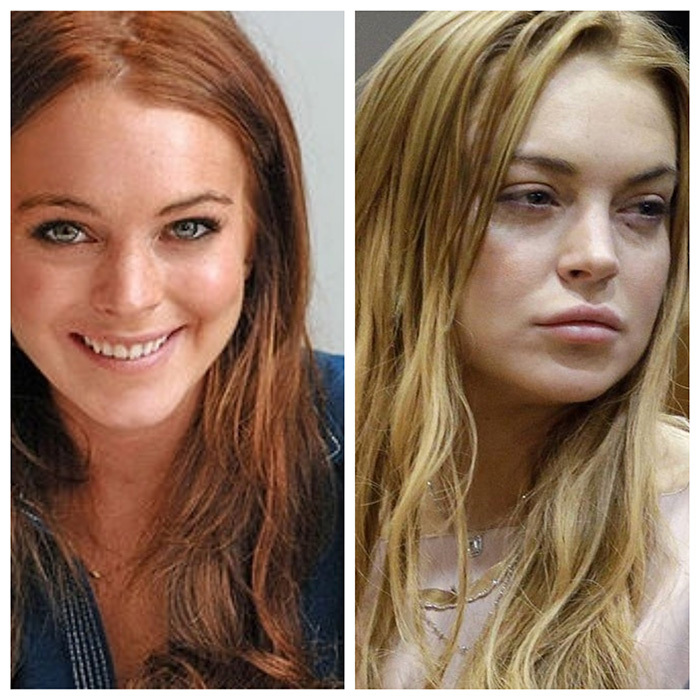 Want to have a look at a few of the celebrities who were seriously affected by drugs? Keep reading! The actress in the photo below is Pamela Anderson and you might know her because of her role as the blonde babe in Baywatch. 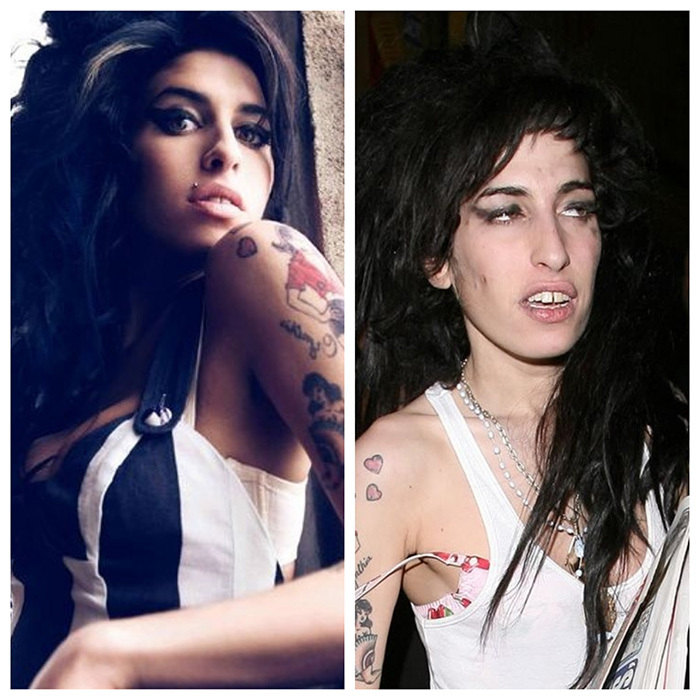 In the photograph on the right, you can see that she looks anything but fresh and her skin makes her looks old, that is exactly what happens after excessive use of drugs. Pamela admitted that she indulged into drug overdose but now, she is back on track which is a good news. Her reason for getting into drugs was the fact that she was molested and raped when she was a teen and eventually, she lost sense of everything and couldn’t stop herself from using drugs. Well, we think that Pamela is a strong lady because she knew that she has to stop and she did! The next on the list is Kirsten Dunst whose drug abuse began with prescription anti-depressants she was prescribed during a hard break-up but advanced to harder drugs, often including the dangerous combination of mixing prescription drugs and alcohol. She checked herself into rehab after her family and friends became concerned about her behavior. The good news is today she’s clean, sober, and healthy. 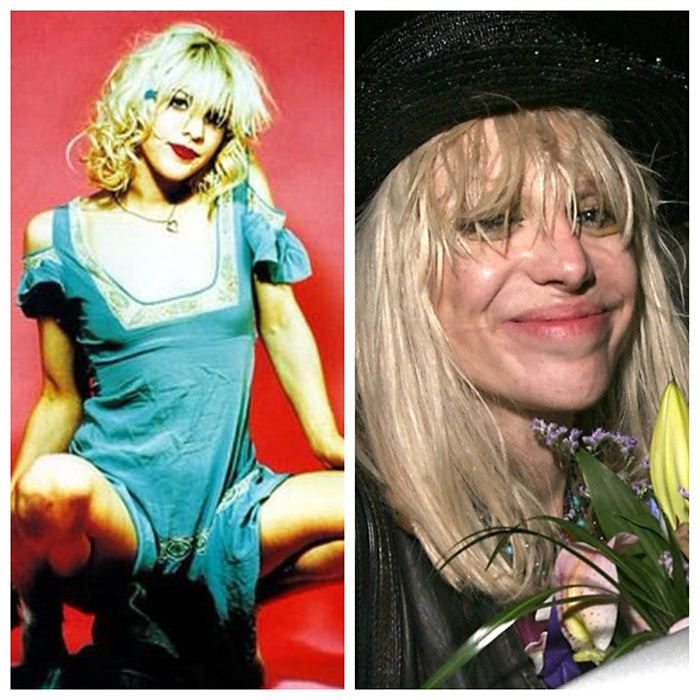 We are glad that Kirsten realized that these drugs will lead her nowhere before she ran out of time and we hope that after quitting them, she looks as pretty as she does in the photo on the left. Fame is not all about happiness, some people lose the sense of the world when they get fame because it gets overwhelming for them and soon they find themselves using drugs as an escape. The same happened with Tara Reid who was an A-list celebrity in the 90’s and early 2000’s, her most famous role arguably being in the classic film American Pie. Like many other young celebrities, her fame led her into a life of drug abuse for a while, and it took a toll on her body and you can see in the picture below that she looks worn out. But the good news is that she’s done with all that now and appears to have remained drug-free. Lindsay Lohan is a famous name in the industry and she has many fans all around the world and since those fans like to know about what is going on in her life so they are also aware of the fact that Lohan was into overuse of drugs, Starting in 2007 and lasting the span of several years, Lohan was in and out of rehab and even landed in jail in 2010. We have no idea why did she get into drugs but whatever the reason was she is getting back on track now. Just when she seemed to be on the right track, a drug-related car accident led her right back into rehab. Luckily, she seems to be doing better now. The next celebrity that we have on the list is someone that we all knew will be a part of this list. 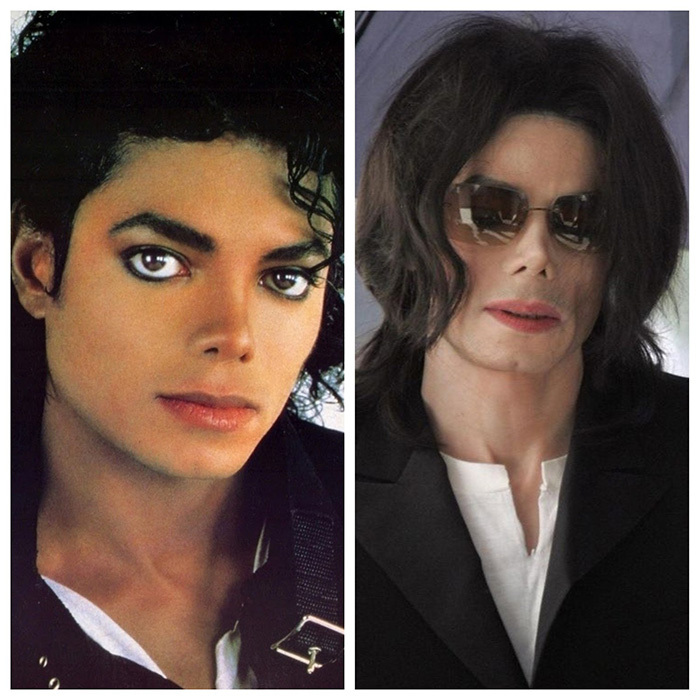 He may have been the king of pop, but Michael Jackson had plenty of real issues he was facing, ultimately leading him to a long stretch of drug use that sadly ended up killing him. He did, however, leave behind a huge legacy of amazing music, so we’ll remember him more for that, than rather than his destructive addictions. 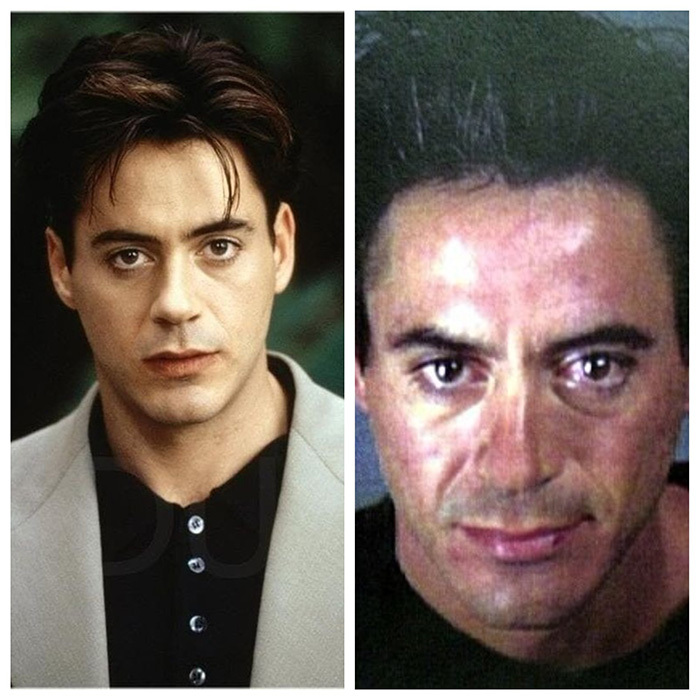 The picture that you can see below is the example of what drug abuse does to you and we should really learn from such examples because while these drugs may help us find a temporary escape, they are a source of destruction in the longer term. The battle with drug addiction Courtney Love faced lasted the majority of her youth and was no doubt further fueled by the tragic suicide of her then-husband Kurt Cobain because like every other person she was looking for a short-term escape. She caused many scenes for the media to feed on throughout the 90’s and all the way up to 2007 when she finally kicked her drug habits for good. We are glad that she found light in the darkness! In a way, the fans and the public are very unfair to the stars because we see them as perfect and then they are bound to maintain that image of perfection which gets painful for them because then they really can’t show everyone their imperfections. The same happened with Britney Spears, the singer that we all admire for her perfection. She shaved her head in 2007 during a very public meltdown that let the world know she was not the picture-perfect pop princess she had seemed to be. She battled with an addiction to methamphetamines for years, perhaps stemming from her mega-fame starting at such a young age that she didn’t know quite how to deal. Another celebrity that we have on the list is Robert Downey Jr. who went through a rough time with drug addiction between 1996 and 2001. He was arrested and in and out of rehab countless times. In 2001, after hitting rock bottom, he decided to recover fully and has been clean ever since, allowing him to make a full and incredibly successful comeback to the big screen. Such stories are inspiring because they give you hope and these people are very strong because they have been in the dark and they know how hard the struggle is. 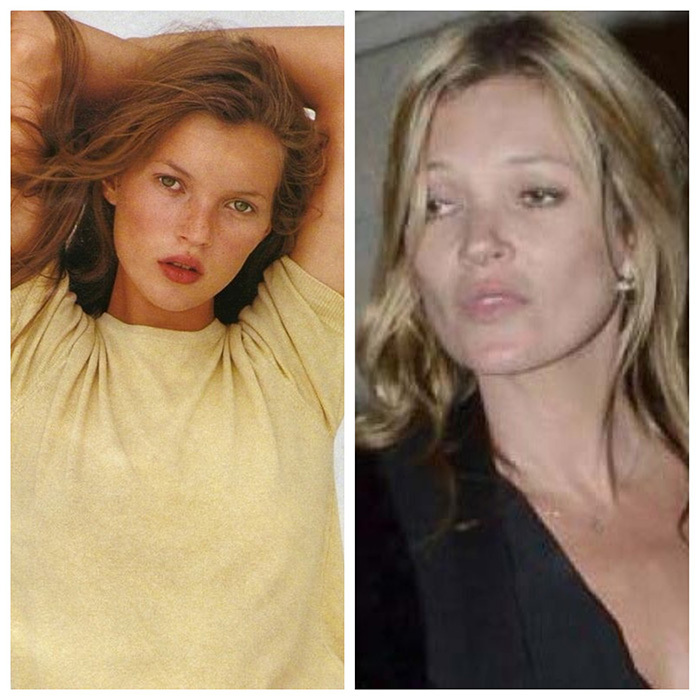 Moss was discovered at age 14 and, not long after, became a world-renowned supermodel. After the paparazzi caught her on camera using hard drugs in 2005, she was dropped from the contract after contract. Though, to be clear, her drug issues likely started long before 2005 because probably the fame for too much to handle for her and she too was overwhelmed by it. She claims to be off drugs now, but she’s still known to party. We still have many more such celebrity drug stories lined up for you so keep reading! We all know Chandler from the very famous sitcom, Friends and we have loved him for playing that role so amazingly. 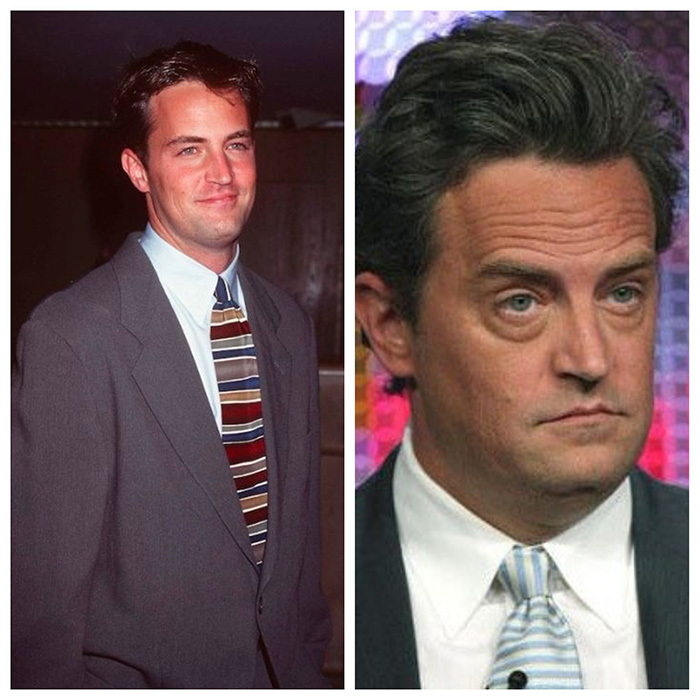 We have the impression that he has been this perfect and amazing all his life but many people are unaware of the fact that Matthew Perry spent a number of years addicted to alcohol, amphetamines, and opium, all of which really took a toll on him. Thankfully, he’s completely drug-free now and an open advocate for drug awareness. 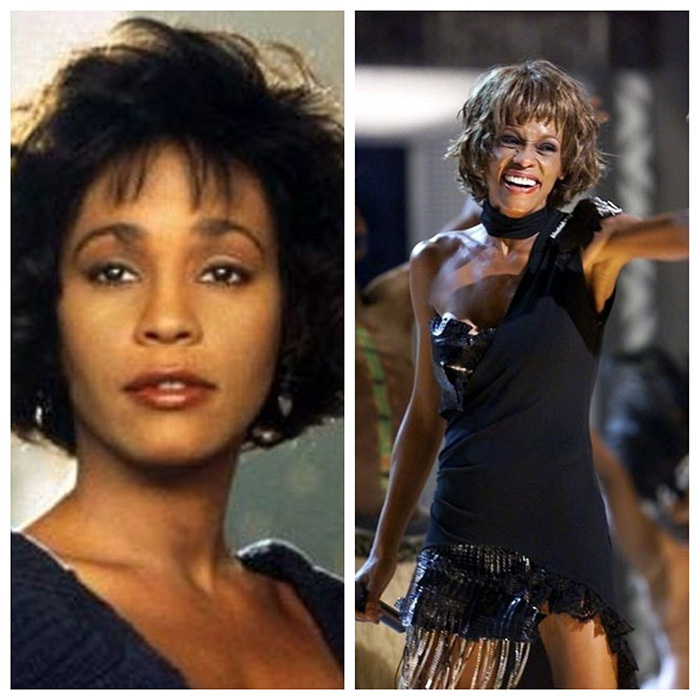 Whitney Houston’s absolutely angelic singing voice that brought her to be one of most iconic pop singers of all time couldn’t save her from tragic drug addiction. Her abuse of crack, pills, alcohol and more resulted in noticeable weight loss, a plummet in her career, and ultimately, a very sad and premature end to her life in 2012 which tells that not all endings are happy endings so while you get into drugs thing that you will quit soon, there is a chance that you wouldn’t even get that chance. Dull skin, freckles and tired face, that is what drugs do to you so why waste your beauty just for the sake of some moments of escape that wouldn’t even last long? Before her career with the Black Eyed Peas, Fergie’s drug use began with ecstasy, but it led her further into the rabbit hole of drug abuse. She struggled immensely with an addition to meth, and she claims she was “hallucinating on a daily basis.” She’s been clean for almost 20 years now, which is really good to hear. Remember that kid from the Home Alone movies? We all loved him for the role that he played and we really wished for him to touch the skies but what we think doesn’t really happen every time. 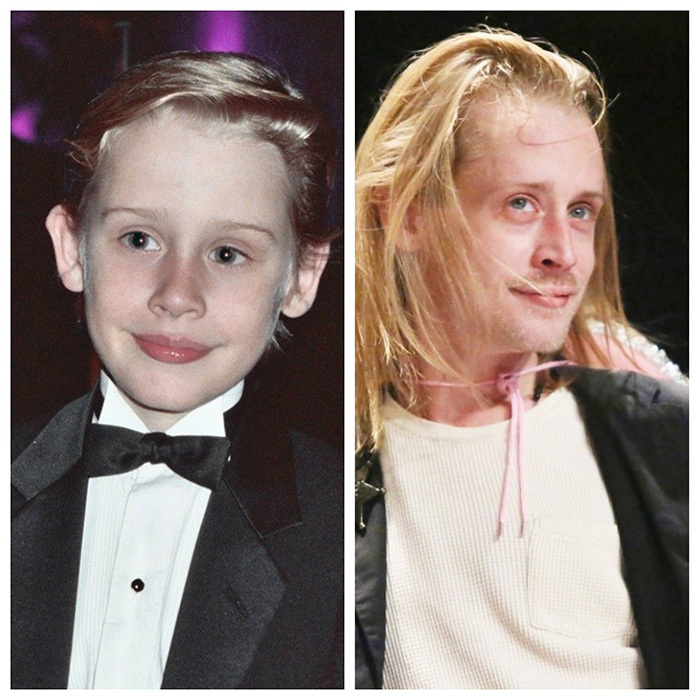 Unfortunately, Macaulay Culkin‘s career didn’t exactly take off after the trilogy. Maybe that is what led him to the world of hard drugs. He’s been to rehab many times, but his addiction issues still seem to follow him. So, at times the feeling of not being able to accomplish anything leads to drug abuse because it is in the drugs that people find their comfort. 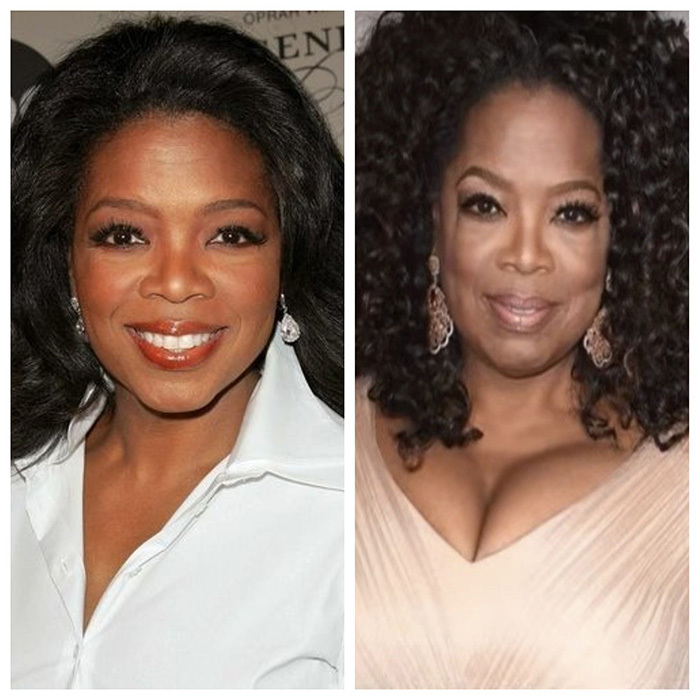 Not everyone is as successful and famous since their birth, people struggle hard for it and Oprah Winfrey is an example. Before becoming everyone’s favorite gift giver, Oprah was in a toxic relationship with a crack addict that lead to abusing the drug herself. Though she says she was addicted to the man, not the drug, she was in another relationship in her life where the couple used drugs as well. Thankfully, her battles with drug addiction are ancient history and she’s now giving away cars and we are extremely proud of what this lady has become now! The next celebrity that we have on the list is someone that you wouldn’t have expected to be on the list because we all see her as a symbol of perfection. Yes, we are talking about Angelina Jolie! In her early 20’s, before she rose to fame, Angelina Jolie admits to having an addiction to hard drugs for a number of years. Having survived those dark times, she is now proud that she managed to overcome her battle with drugs and addiction, calling that era a time when she was self-absorbed and unaware of the world. We are extremely happy that Angelina found her way back to the light because the world needs more people like her. Success can’t really stop you from getting into drugs because even when you have everything that anyone can ask for, you always feel as if something is still missing. 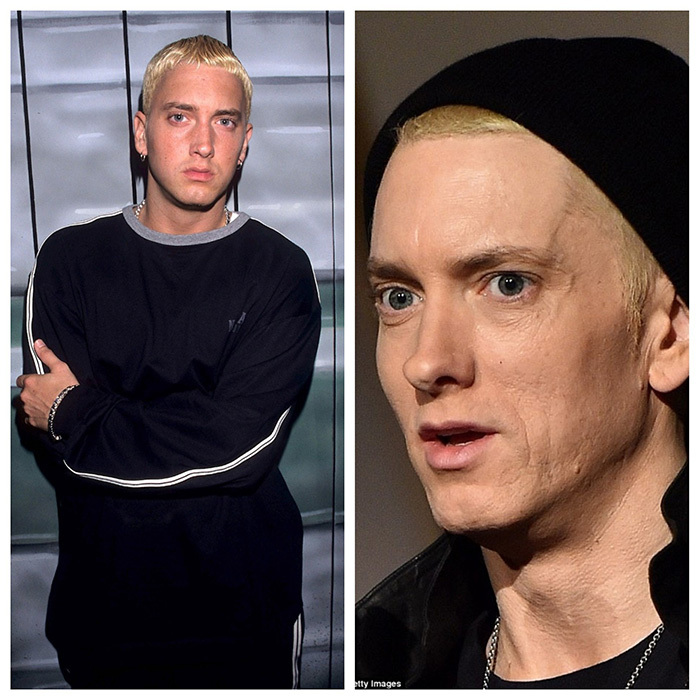 Rapper Eminem’s addiction to Vicodin and Valium reached an apex when he overdosed in 2009. After that overdose, he finally entered rehab and got clean. He says one of the things that really helped him battle his addiction was running, though because he has an “addict’s brain,” he got addicted to running, too, and ended up injuring himself. Look at the face in the photo on the right, doesn’t he look lifeless? 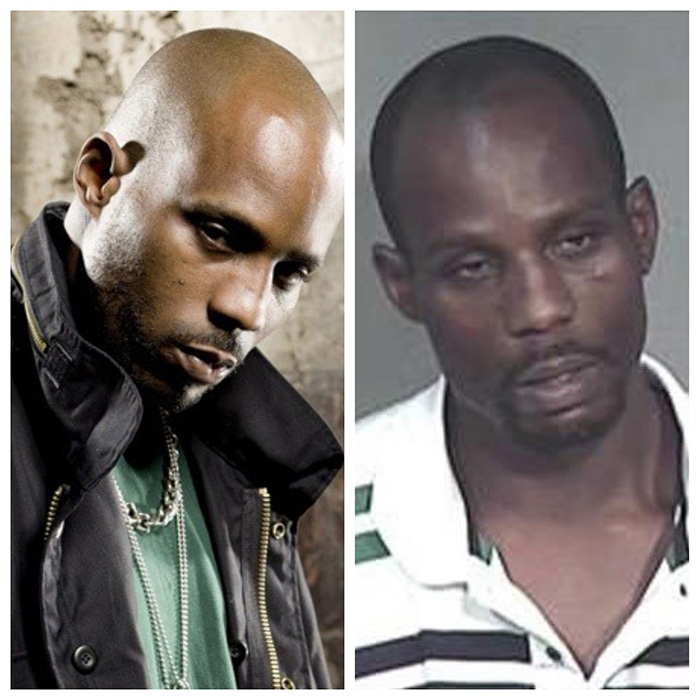 Rap icon DMX nearly died in 2016 from an opiate overdose. Fortunately, his collapse outside a hotel in New York City allowed him to get the immediate medical attention he needed to survive. He’s since entered rehab and appears to be on the path to recovery. DMX has struggled with drug and alcohol addiction for most of his life and we hope that he gets the willpower to quit them for once and for all so that he can have a better future. We still have a few more stories lined up for you so, keep reading! Throughout her adult life as a celebrity, Drew Barrymore has always appeared as sweet as can be, though her childhood was another story. After a role as a young child in ET and following acting roles, she began snorting coke at age 12, which landed her in rehab twice at 13 and 15 which is too young for such stuff but who knows what problems was she dealing with. However, the best part of the story is that after her second stint in rehab, she sobered up and has remained clean because she probably realized the drugs are not the solution to her problems in the longer term. 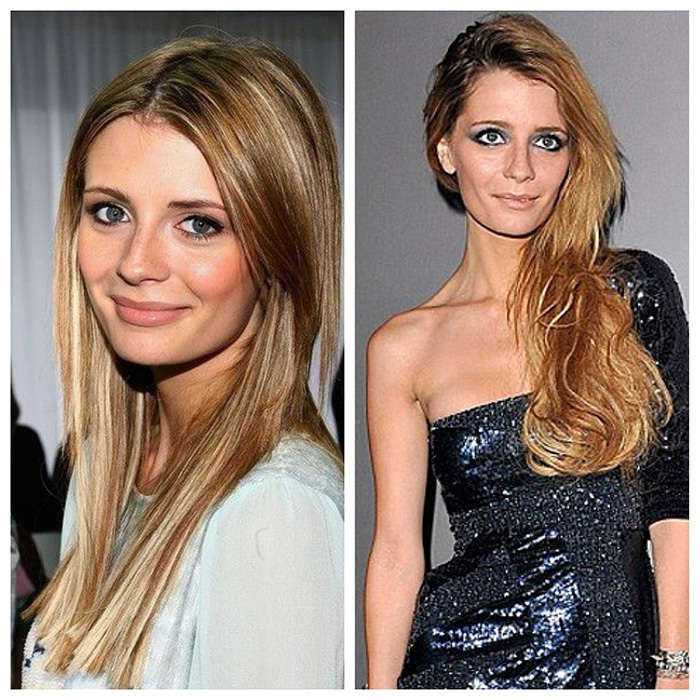 The O.C.’s much-loved actress Mischa Barton has a long history of drug an alcohol problems stemming from her skyrocket to fame in 2003 after the show’s success. That stardom led her straight down a path of partying, and she admits to taking the party too far. She’s been in rehab before, but her struggles with drug abuse continue. Some people find it really hard to deal with all the fame that they get all of a sudden and then they lose all control over themselves because they think that at that point nothing can harm him and Barton is probably one of them. 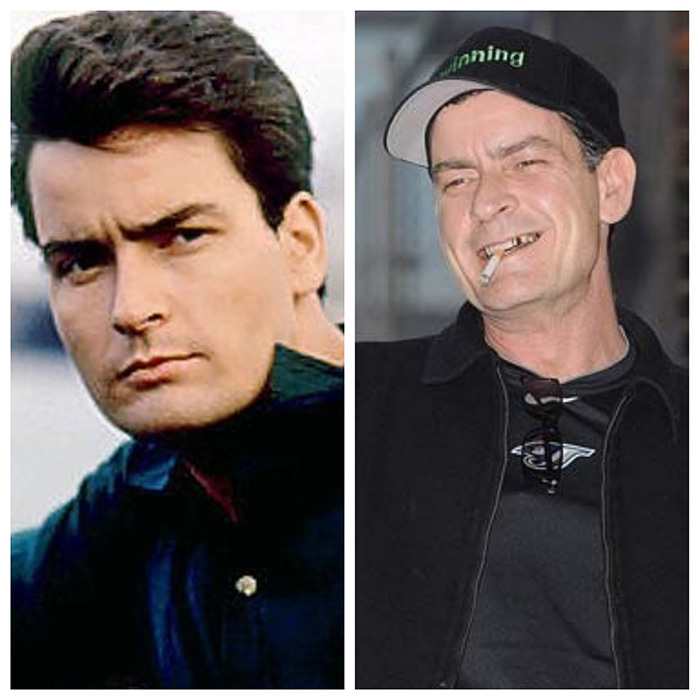 Charlie Sheen’s struggle with drugs and alcohol began long ago with his first trip to rehab ending in 1990. Years later, he became the highest paid television actor as the star in Two and a Half Men. His addiction to drugs, notably coke, as well as alcohol, resurfaced in recent years and he continues to battle them today. We really hope that just like some other inspiring stories, Sheen also learns that he wouldn’t find permanent peace in the drugs and he gains enough willpower to quit this deadly addiction. Not only does one lose their youth and beauty at the hands of the drugs but also a lot of money because these drugs are not as cheap that you think they are. these celebrities indulge into them because they have the kind of money that is required for such addictions. 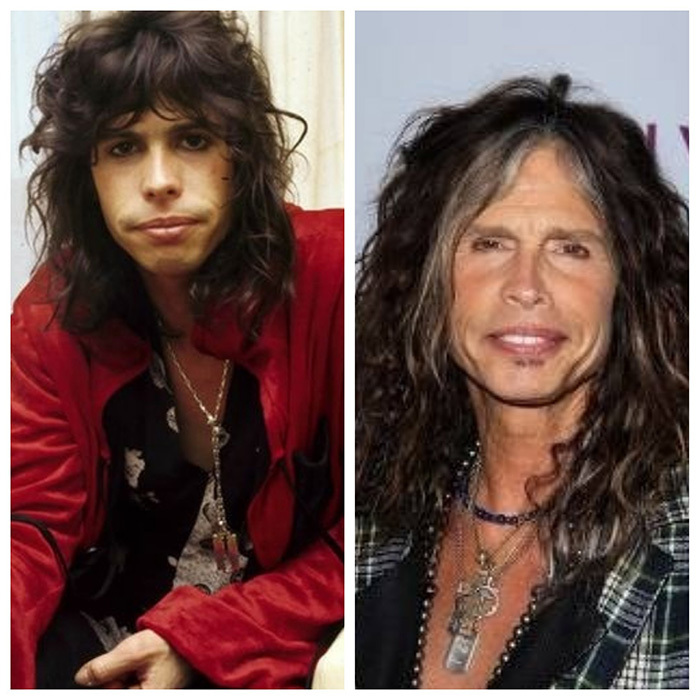 Aerosmith frontman Steven Tyler is not shy when talking about his rock and roll lifestyle, which has included a lot of drug and alcohol use and abuse over the years. He’s even on the record admitting to having spent about 5 or 6 million on coke throughout the 70’s and 80’s, his band’s time in the limelight. That’s a lot of money to have gone up his nose! 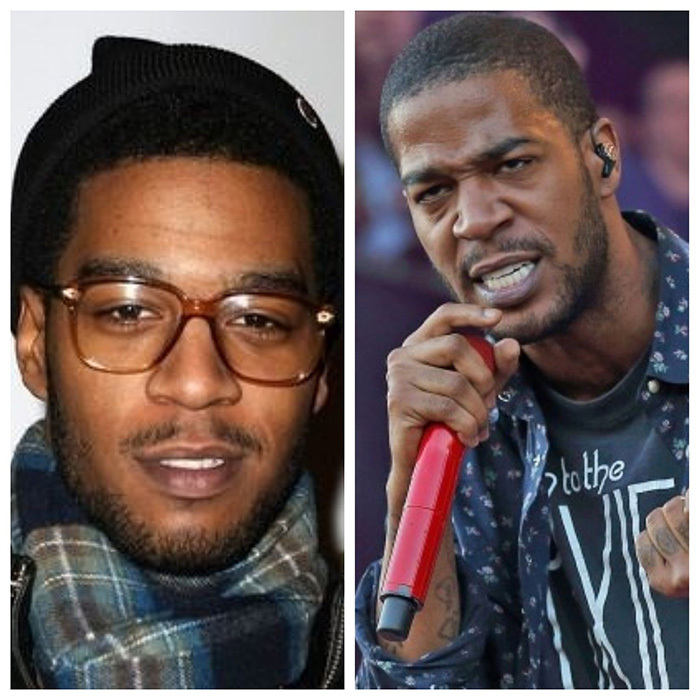 Now a musician with his own recording label, Kid Cudi’s previous issues with coke and alcohol addiction stemmed from a quick, unexpected rise to fame and fortune. What’s perhaps more interesting and definitely unusual is the fact that he kicked the addiction habits on his own accord without going to rehab which shows that all you need to quit drugs is a strong will power and once you have it, you wouldn’t even need a rehab to monitor your habits and put you back to a healthy lifestyle. His life today is one of complete sobriety and the credit goes to his determination. Robin Kelly, best known for her role on That 70’s Show, died in 2013 from an accidental overdose of a number of drugs. Her issues with drug addiction plagued her for years before her death and included multiple DUI’s. Just before she passed, she had checked herself into rehab, but unfortunately, that didn’t stop her from the overdose. So, the thing is that you have got to be your own hero to save yourself from the demons that are inside you and Robin Kelly just couldn’t save herself from her own demons. With this, we have reached the end of the list but we have another one for you. 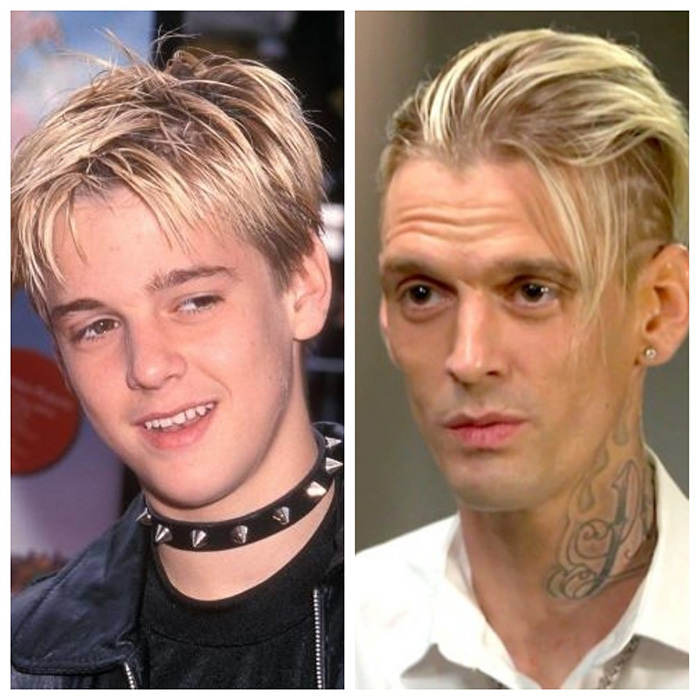 The last celebrity that we have on the list is Aaron Carter who is the baby brother to Backstreet Boy Nick Carter. Aaron rose to fame in the pop music business alongside his brother as a solo artist. Not long after the release of his album that sold over 3 million copies in 2000, his drug abuse and addiction began. To this day, he is still struggling with addiction to prescription drugs, opiates, and benzodiazepines. We hope that he wins the battle against drugs and that you liked the article! Don’t forget to SHARE it with the people around you.